My mission has always been to promote literacy and learning, especially among boys. Every once in a while, I find a company whose literacy products I'm not only impressed with, but whose mission fits mine. GONE READING is one such company. Not only do they sell great products, but they are involved in philanthropic work which promotes literacy. Gone Reading International donates 100% of after-tax profits to provide funding for libraries in the United States, Canada, United Kingdom and Australia. In addition, Gone Reading donates to non-profit groups such as READ Global and Ethopia Reads. I believe that literacy and education lifts people all around the world from poverty. After a volunteer trip to Central America in 2010 in which he helped build a library in the Honduran jungle, Gone Reading's founder, Brad Wirz, wanted to find a way to spread the magic of reading on a broader scale. When he returned to the U.S., Wirz spent six months researching the challenges facing libraries around the world and decided he could put his marketing back ground to work to create funding for libraries. Thus, Gone Reading International was born. What I love about Gone Reading besides the fact the company gives back is that they have great products to promote literacy. The products aren't just for adults either. There are some great products for children as well. 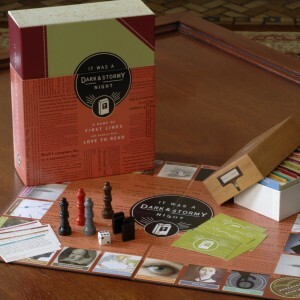 It Was a Dark and Stormy Night: A Game About books, looks like a great game for older children as well as adults. I'm not sure how well I would do, but I'd love to give it a try. I was thrilled to see book lights in the Gone Reading store. I've always wanted one. Gone Reading has generously agreed to give one of my lucky readers a book light. 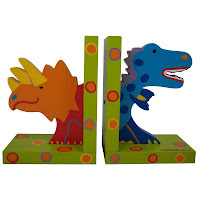 They have also agreed to give my readers a discount on all of their products except the bookends. 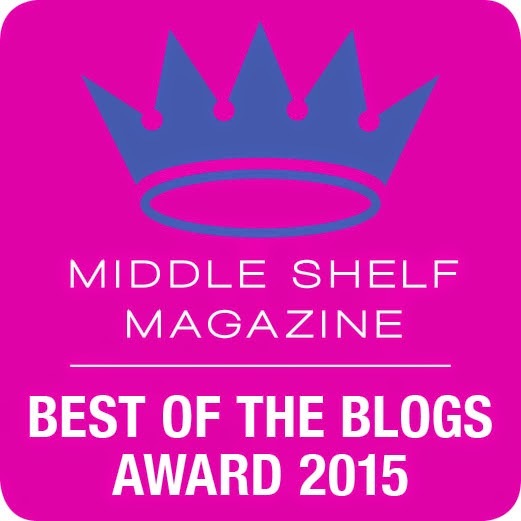 Please use code BOYSTOBOOKS15 at checkout. Code expires at the end of March, 2012. Contest Details: Contest begins 3/1/2012 and ends 3/11/2012 at 12:01 a.m. EST. Please use Rafflecopter form to enter. By entering, you agree to the terms listed on the entry form. Open to U.S. only. 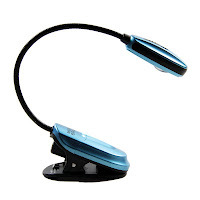 Reader will receive one booklight. Wow... I love their shirts! And I love their blogger connection. I may have to try that out myself! Maybe once I have a bigger audience, anyway. Liking your site on FB didn't work from the rafflecopter link. What lovely products- I wish I was in the US so that I could enter for that booklight (but I have several alreay so that would probably be a bit greedy anyway). They have some really cute t-shirts. I'm glad to know about this site . . . I've been looking for prizes for our school readathon. Salute 4 Brad Wirz. Wht he did was amazing. Not much people will do like wht he did. I love reading, i even have my own library. But nothing more could makes me satisfied than share my collections with the people arround me who love to read. U got much by reading, so thts why i like to share. 4 me wht Brad did was a great thought n also a great action. He has helped many people. I wish the company would be more successfull. I like the XtraFlex2 LED Book Light. I like the Owl Book End Set!! I learned that they have some very reasonably priced journals. I love the e-reader light and i LOVE the jane austen inspired read and weep t-shirt!!! I would like to have the dog charm bookmark. They also sell clothing and it is super cute! Thank you for the giveaway!!! I learned that the seek to spread the magic of reading and books, through increased funding for libraries around the world. I'm impressed and support this fully. I really like the owl book ends! I learned that they donate 100% of after-tax profits to libraries and reading-centered non-profits! WOW. I would love the full size "Books I've Read" journal. I like the Pride and Prejudice Trivia Game! I learned that they donate 100% of after-tax profits to libraries and reading-centered non-profits. I like their bookmarks: The Bite Me bookmark & The Cake Charm bookmark. I learned what a book plate it. They carry some very pretty ones! I like the Beach T-Shirt for men: Gone reading. I like the Book Journal – “Books I’ve Read” – Mini Size. But i also really like the book lights! I love their Chill out and Read Penguin t - shirt for women. i like the owl bookends.